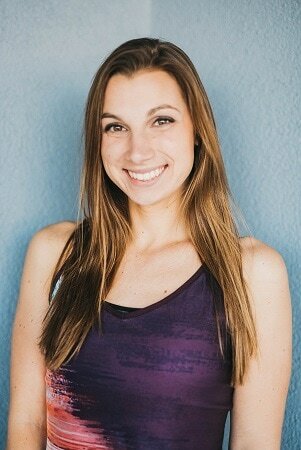 Alyssa Pfannenstein discovered her love for Pilates when she attended a mat class to rehabilitate a torn ACL and Meniscus. These low impact movements instantly allowed her to regain full strength and flexibility. While attending UNCW to pursue a degree in Exercise Science, she became a group fitness instructor and began teaching Pilates. She is currently working as a Physical Therapist Technician to gain a better understanding of anatomy and physiology during rehabilitation. 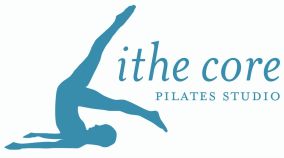 Alyssa has recently completed her Classical Mat Pilates Certification and preaches you can get in the best shape of your life using pilates alone.